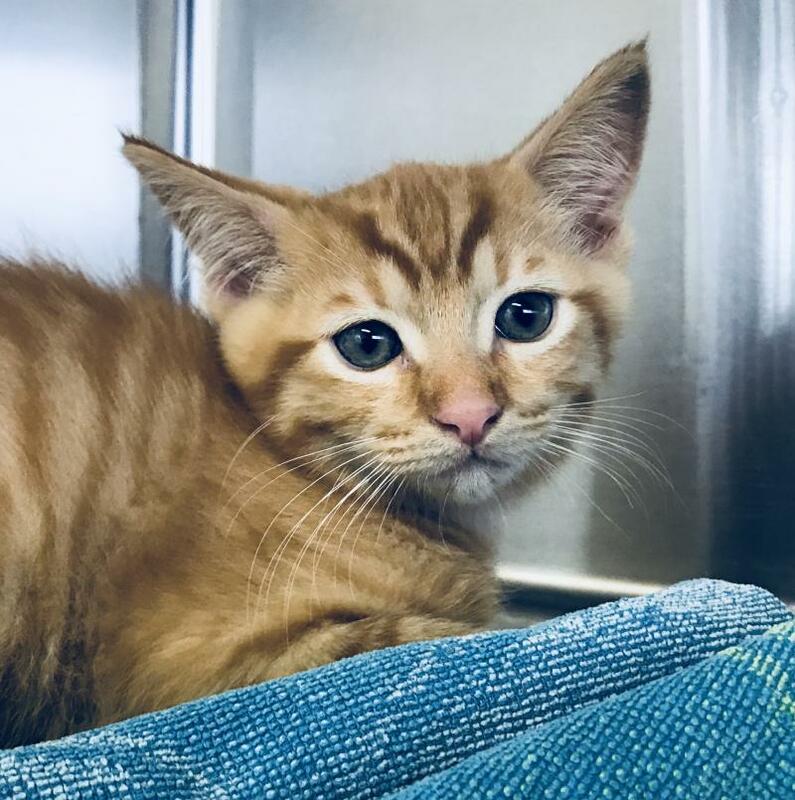 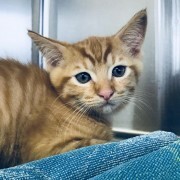 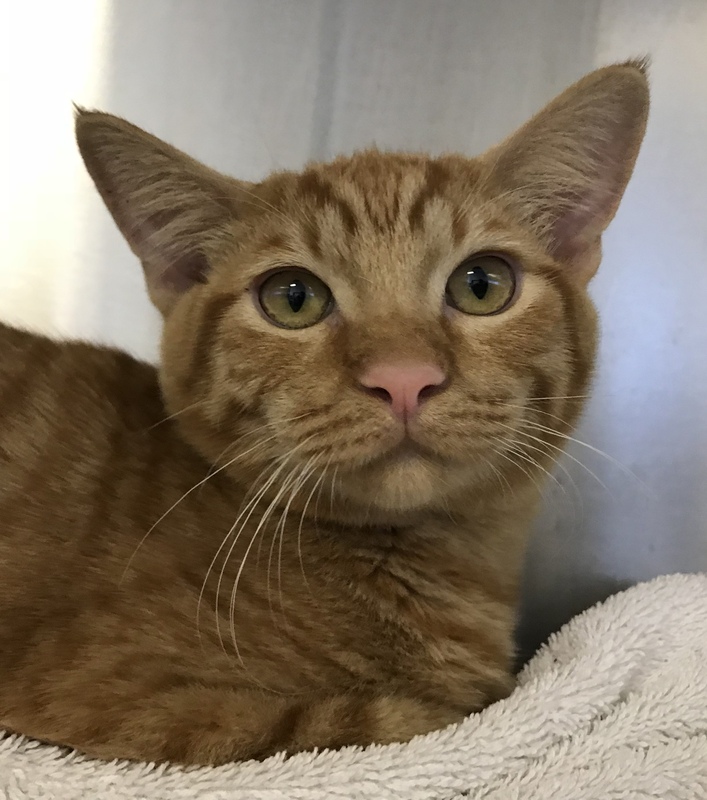 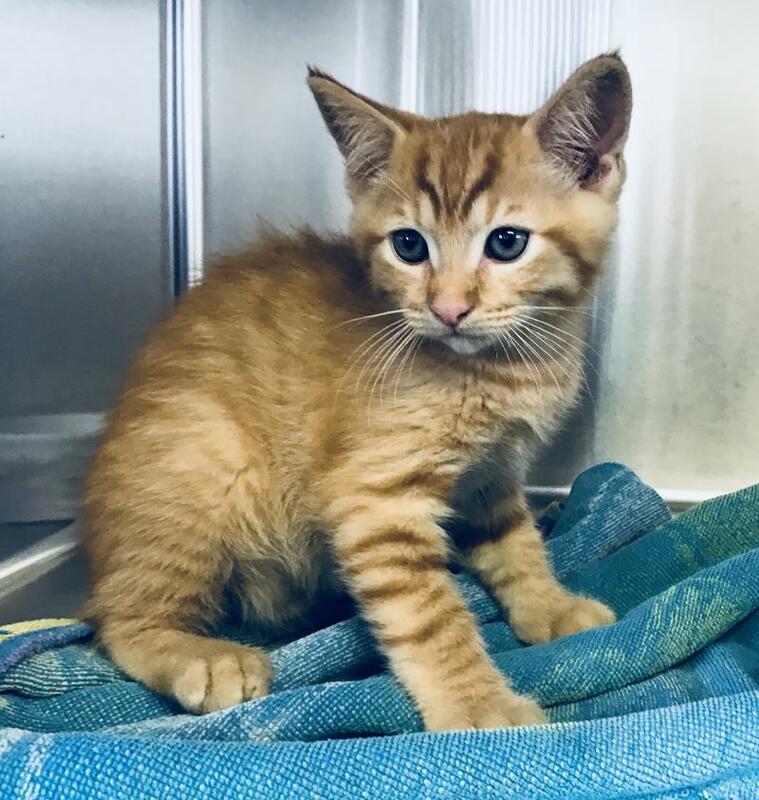 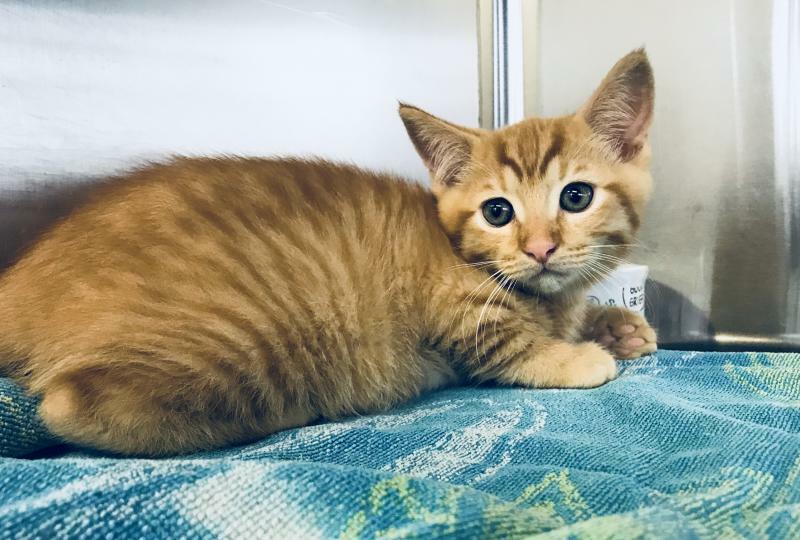 Paxton is a male orange tabby born 3/15/18. 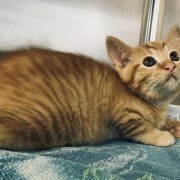 He is a handsome boy with thin orange stripes all over. 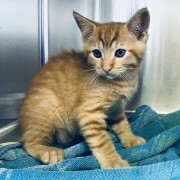 He is shy at first but warms up quickly. 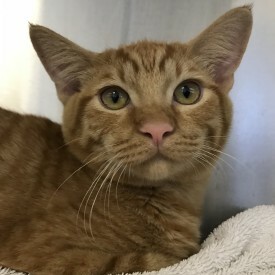 He likes other kitties and is very easy to care for. 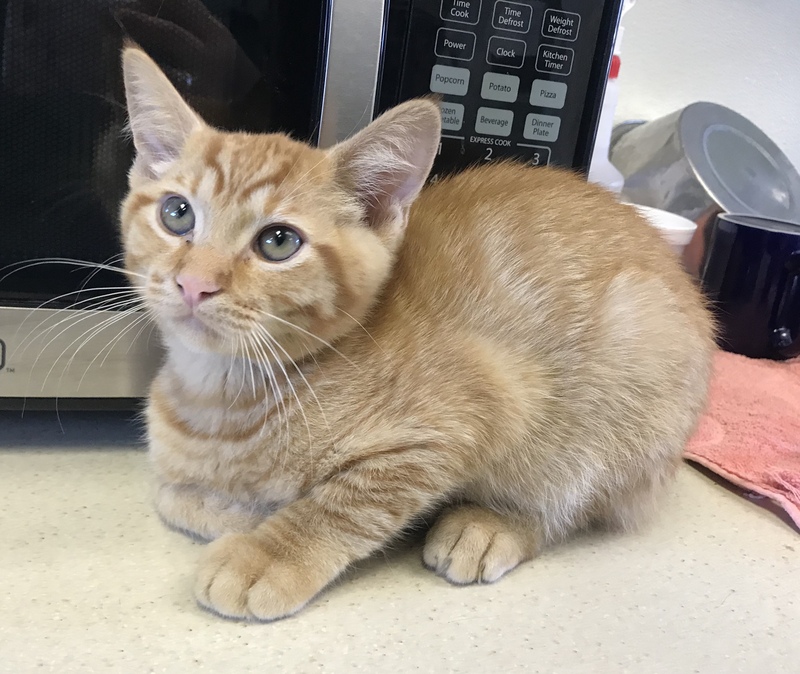 This kitten isneutered, microchipped, vaccinated and FiV/Felv tested. 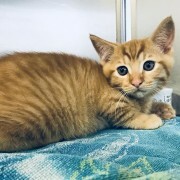 To make sure they are placed in appropriate homes we do require an adoption application, short interview, contract and an adoption fee of $100. 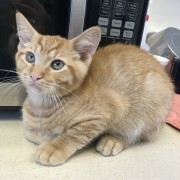 Please fill out our cat application at http://pupsandpals.net/cat-adoption-application/ or email pupsandpalsrescue@yahoo.com for a cat/kitten application. 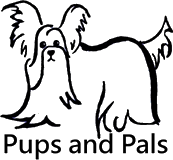 Please do not fill out our dog application. 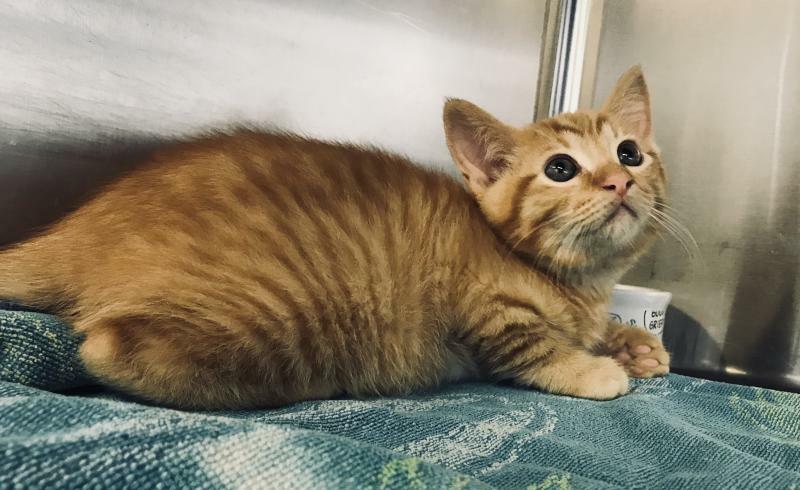 Typically adoptions take 3-7 days.